This month we have some great Promotions for you to take advantage of - be quick as special usually go fast! Dimout Fabric is light filtering and great for protecting furniture from fading in our tropical climate. We have a lovely array of warm & cool colours in solids, patterns, embossed, natural look weave, matte or with a touch of glamorous sheen. 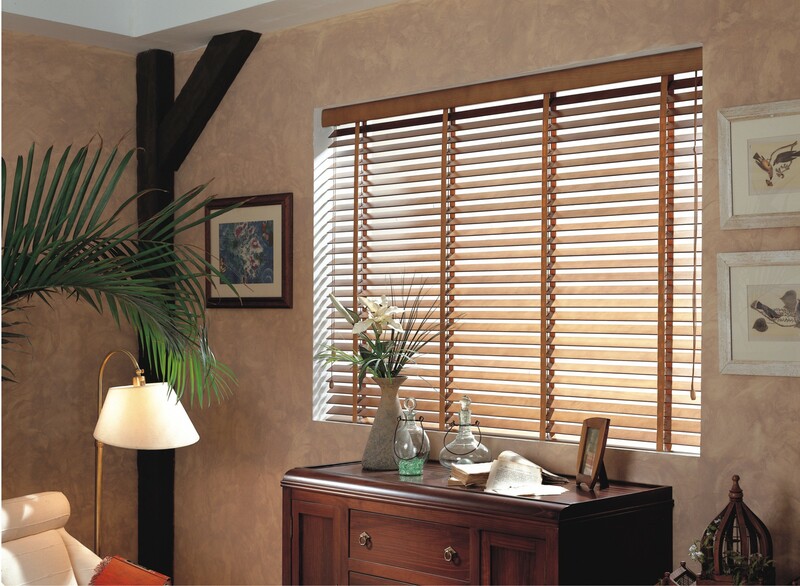 Wood Venetian Blinds bring the natural beauty of the outdoors into your home - great for controlling exactly how much light - and privacy you require. Easy to maintain and available in various wood colours and white to match or complement your existing furniture and decor. Roller Blinds are sleek, contemporary and unobtrusive. 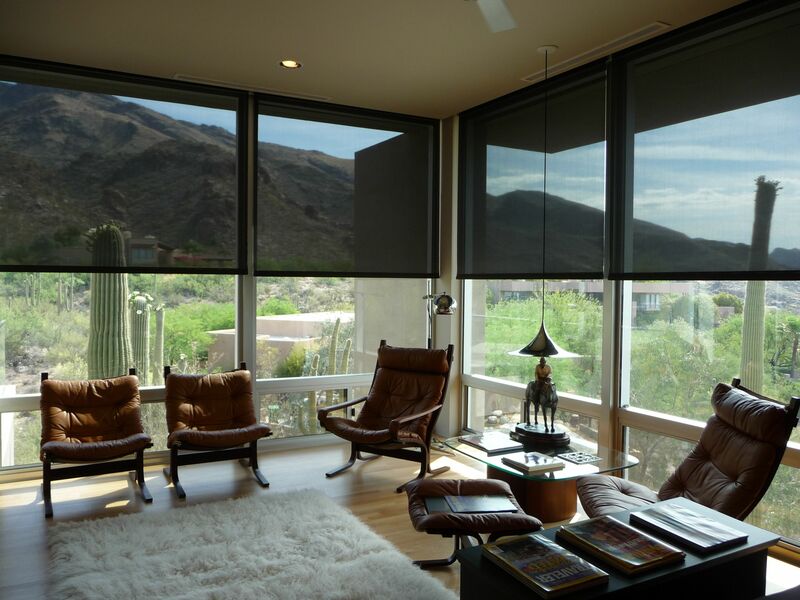 Ideal for every area of your home to filter sunlight, offer privacy or complete blockout. 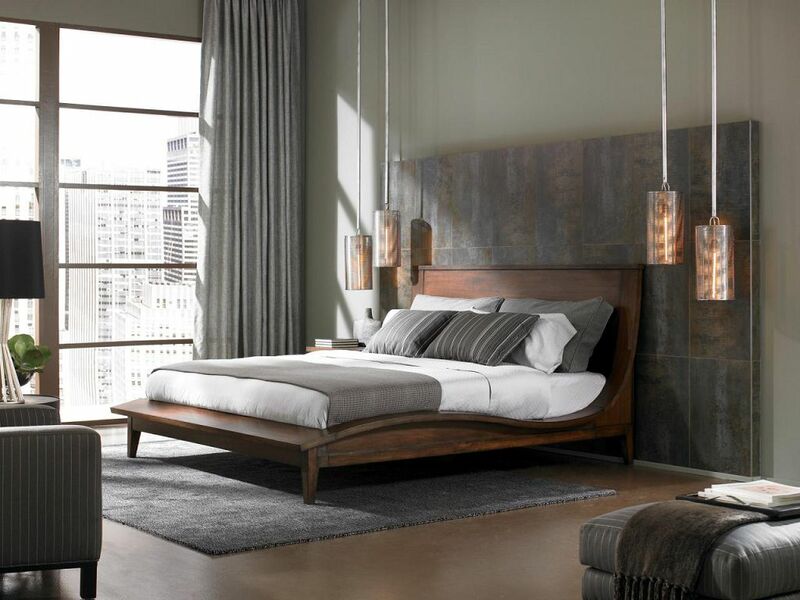 Stylish, simple and in a range of solid colours, two tone weave or natural linen look.